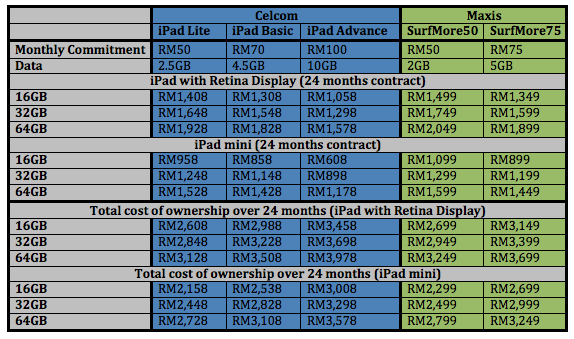 Since Maxis only offers the iPads with a 24 months contract, the above calculation are only based on a 2-years contract for both telcos. Celcom also offers 12-month contract for both devices, hit the break for the calculations. It looks like this time round, a rare opportunity, Celcom is offering a cheaper bundle for both devices. 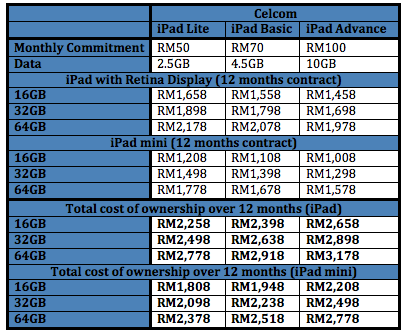 While iPad Advance may offer slightly less data compared to Maxis SurfMore75, its monthly commitment is also slightly cheaper. While I personally don’t see the need of 10GB on an iPad, if you’re an extremely heavy user, the iPad price offered by Celcom does actually look pretty good. Of course, at the end of the day, it all boils down to your personal usage. 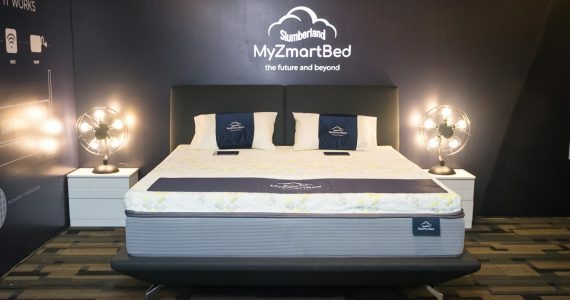 The above are just numbers and the most important thing you need to consider is of course, the coverage in the places you frequent most, especially if you pick the humongous package of 10GB. 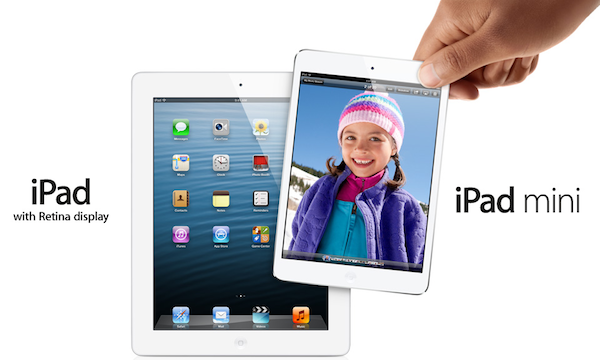 Just in case you were wondering, DiGi does offer iPad as well but only contract-free options with no subsidy on device price.